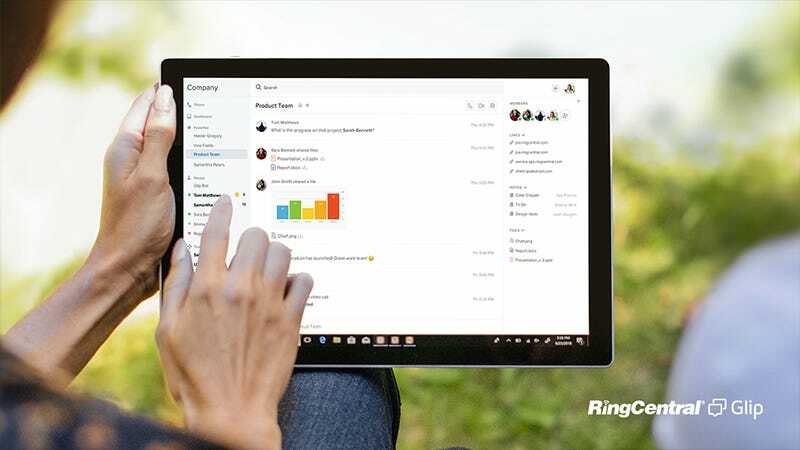 Streamline text and video chatting, file sharing, and task management in one place with Glip by RingCentral. Available across any device, Glip provides you and your team with the tools to chat in real-time, screen share, send and download files, and manage projects across groups to ensure the team is on the same page. Sign up for free and get unlimited storage, users, integrations, and more with Glip. Full details here.